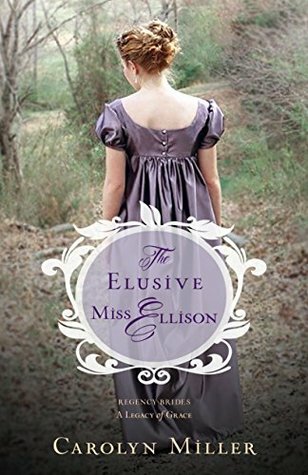 As a fan of Regency fiction, I was drawn to this book not only by the setting but also by the first line of the back cover. 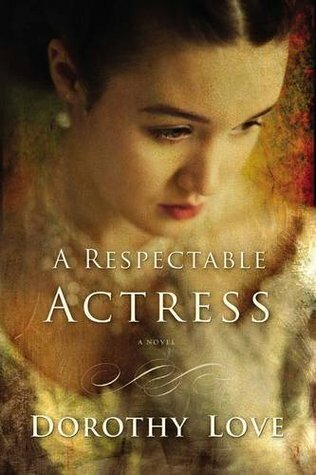 "Since her assault, Miss Annette Chetwynd has been plagued by nightmares and worries about an arranged marriage." This was definitely a unique concept - I have never read anything from this period that dealt with a woman's physical assault or how it might affect her. If handled with grace, what a great story that could be! My expectations were almost immediately dashed, however, when I discovered that this is not actually what the story is about. From the beginning Annette has no fears of an arranged marriage or even meeting men; in fact, she is plotting how to escape from her chaperon to have one-on-one conversations with gentlemen at a party in the very first chapter. I was also dismayed at the inconsistent behavior of our main characters. For example, when we first hear of the chaperon it seems as though Lucy is one of the biggest annoyances in Annette's life and we are set up to dislike her, yet a few scenes later we find Annette actually views Lucy as a close friend. This kind of thing happened multiple times throughout the novel and made the characters seem unresolved and waffling. I found a few historical inaccuracies in the text, and more than a few grammatical errors. It bothered me that the Lord's name was taken in vain, and that a minor character prayed by name to a voodoo god. I did read the book all the way through, and I can say it was full of twists and turns. 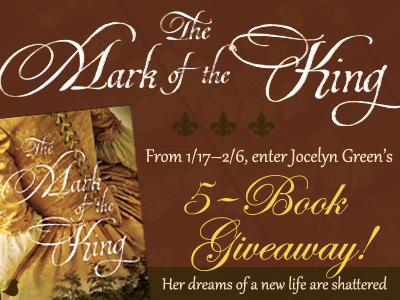 It was clear that the author is a dedicated Christian who desires to use her writing to glorify God. I wish her well as she grows in craft and experience. I received my copy of the book from LitFuse Publicity in exchange for this honest review. All opinions are my own. 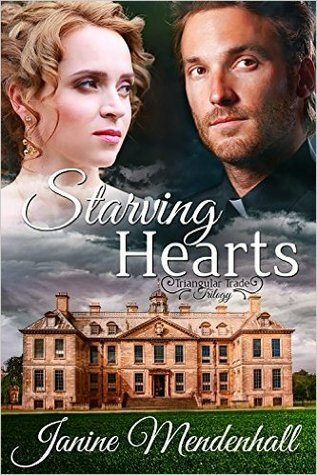 If you would like to read what other people are saying about "Starving Hearts," click here. 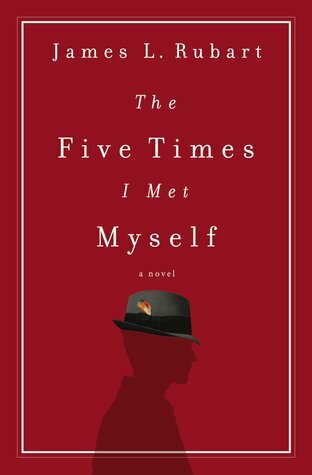 If you are looking for something on the lighter side to read as we are getting ready for summer, Victoria Bylin's latest novel might be for you. 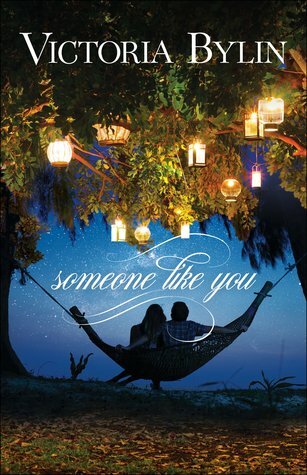 Set at a struggling resort in California, "Someone Like You" is the story of general manager Zeke as he tries to put some life into the place he loves, and how he reconnects with his college girlfriend, who is now an event planner. The years since college have changed both Zeke and Julia a lot. 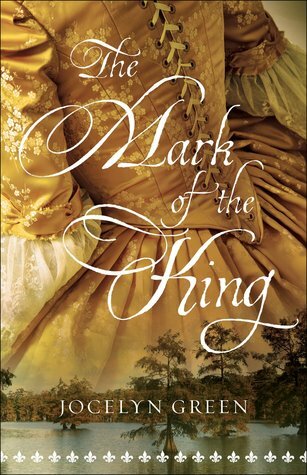 Zeke has lost his faith in God and puts his whole purpose into his work, while Julia has become a Christian after a string of bad decisions left her at the end of herself. When the owners of Caliente Springs ask Zeke to pull off a wedding for 500 guests on only 30 days' notice, he immediately hires Julia to help him. 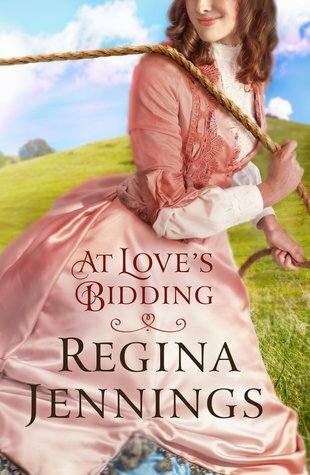 Knowing that the future of the resort could be riding on how well they handle this task, the two join forces with determination to save Caliente Springs and to stave off their returning feelings for one another. This is the first time I've read this author, and in order to be honest I have to tell you that I was not impressed with her writing style. It was cliche and over-the-top to be point of being nauseating. There was not much subtlety and a whole lot of telling instead of showing. "Her breath synchronized with his in a moment so raw her cheeks burned," and "She was so beautiful in white that the earth itself seemed to hold its breath" were two especially bad descriptive sentences. They don't even make sense, and unfortunately there were many others like them throughout the book. I also strongly disliked the heavy use of generalizations that the author used when describing Zeke, such as, "He didn't want to go to war with anyone, but when an enemy showed up in the camp, a dedicated leader stood up to him." Zeke self-reflected in those kinds of terms constantly, weighing what "a real man" would do, and it was quite annoying. I will say that this book was not as predictable as I thought it would be. It managed to surprise me a few times. I also liked how Zeke's love for geodes turned out to be a metaphor for his spiritual life. That was probably my favorite aspect of the story. I received my copy of the book from LitFuse Publicity in exchange for this honest review. All opinions are my own. 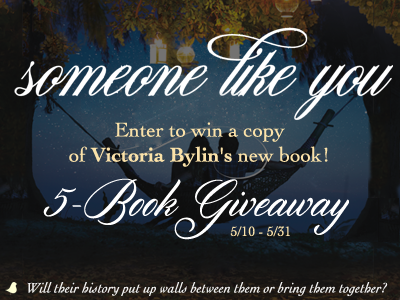 If you would like to read what other people are saying about "Someone Like You," click here. 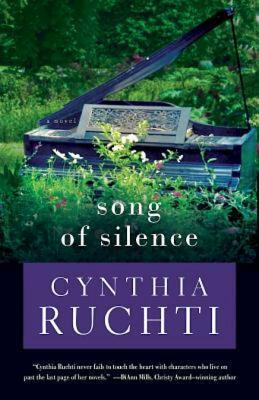 This is a book that takes a very, very honest look at pain and redemption and asks: What does redemption look like? Can everything be redeemed? There are so many horrors in the world, and whether they are atrocities on the other side of the world or the private horrors that lurk within our own homes, where is God? I wouldn't recommend this book to anyone who wasn't ready for the honesty. A lot of people aren't. But if you know what it's like to look at life's ruins and wonder what it's all about, this could be a book that would help you. I found a lot of good things here, but I also disagreed with a good portion of the theology, so I can't really give it a full endorsement anyway. Use your own discernment about this and all reading choices. It is so hard to wait for redemption for life's circumstances. 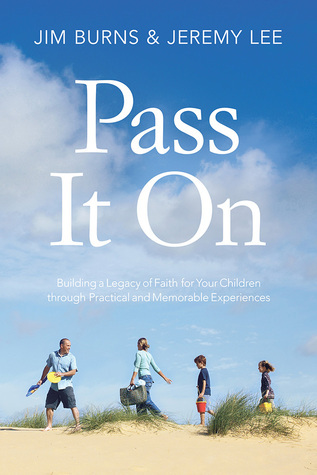 "Sometimes it feels as if God has invited Himself into my pain, when I had hoped to be invited in His healing," Matt Bays says on page 133. I'm so glad we can know God is with us in the pain, but it certainly is a journey to keep believing in the hard moments. We'd like our lives to be beautiful and free of hard things, like glitter-coated rainbows that children might draw. I thought this was an interesting quote from Chapter 5: "I think God has grown weary of our drawings of rainbows... "Let's put these away for now," I can imagine God saying as He takes our brightly colored crayons and places them high on a shelf where we can no longer get at them. "This picture of your life isn't really accurate anyway, is it?" He asks, dumping our bowl of glitter into the trash. "I'd really love to see what you can do with these." He is holding out some of the drabbest crayons we've ever seen, a fist filled with the colors of alone." Often we don't get to choose the circumstances which cause our pain. Abuse doesn't ask permission, tragedy comes uninvited, and the world is harsh. The ruins of our lives could very well be not of our own making, and balancing that with the belief that God allows these terrible things is more than some can take. This author almost decided to throw God out, but his quest for the redemption of his pain kept leading him back to God. "Each of us has a calling that comes from the core ache within us - a calling to write with our lives the beautiful stories of God's redemption," he shares in Chapter 17. Just like we don't get to choose our pain, we also don't get to choose our redemption. Our redemption may come not by a miraculous resolution of our problems - although God is capable and may provide that. It may come by allowing our pain and the fact that we survived it by His grace to be a beacon to others, a lighthouse of glory showing that even in the ruins His love is there. My favorite chapter was the one called "Someone Else's Story," because it talks about how telling our stories honestly can bring healing. I really cheered through that chapter. Unfortunately I could not cheer throughout the whole book, but I will be taking the highlights with me on my own healing journey. I received my copy of the book from LitFuse Publicity in exchange for this honest review. All opinions are my own. 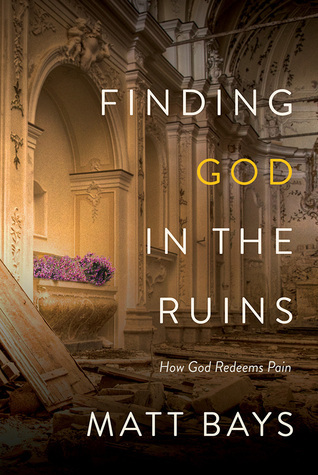 If you would like to read what other people are saying about "Finding God in the Ruins," click here. I think you could say that Kara Tippetts has become one of my heroes. This courageous woman faced aggressive metastasized cancer in her late 30s, and although it did claim her life in 2015, she never stopped seeking to glorify God and exhort others through their own times of hard. 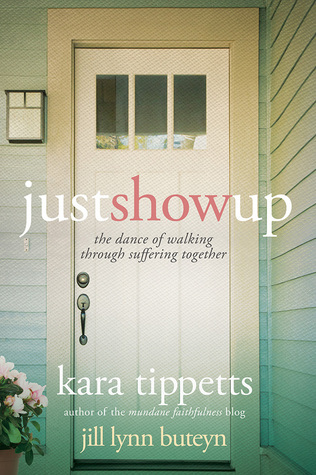 This book is a collection of Kara's blog posts over the final years of her life, the years she was fighting cancer. 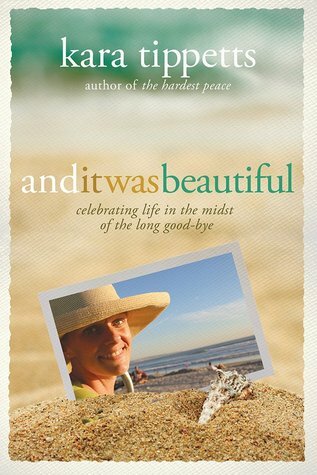 It is a beautiful look into the heart of a woman who loved God and her family well even through such awful devastation. I first met Kara in her book The Hardest Peace, and I would recommend both that book and this one to all who are struggling with what life has brought them. Kara speaks emphatically on the importance of love, specifically loving well. "Love matters, always." That simple sentence from page 236 makes a great motto. Our relationships should always be marked by love, even when they are difficult and it has to be tough love. Hopefully most of our relationships are positive, life-giving ones that build each other up. That is important for when hard times arrive, as I agree with Kara's point on page 171: "The investment in love you make today will affect your tomorrows. Suffering will come, I promise. Work at building the foundation so when the storms come, you can stand, together." My favorite chapter was the one called Five Thoughts on Dying Well. They're five really good thoughts for those of us who want to live well, too. Kara's perspective on "the long goodbye" of cancer makes you stop and think about your own priorities and goals. What is important? Am I doing those things? Am I living well so that one day, may God be gracious that it be many years from now, I can die well? Kara bravely faced death and leaves behind a legacy of love for her husband, her four young children, her friends, and those who only know her through her written words. She lived well. May our own lives be marked by such grace and beauty even amidst the hard. I received my copy of the book from LitFuse Publicity in exchange for this honest review. All opinions are my own. 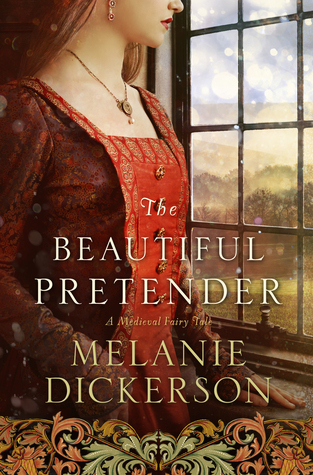 If you would like to read what other people are saying about "And It Was Beautifu," click here.